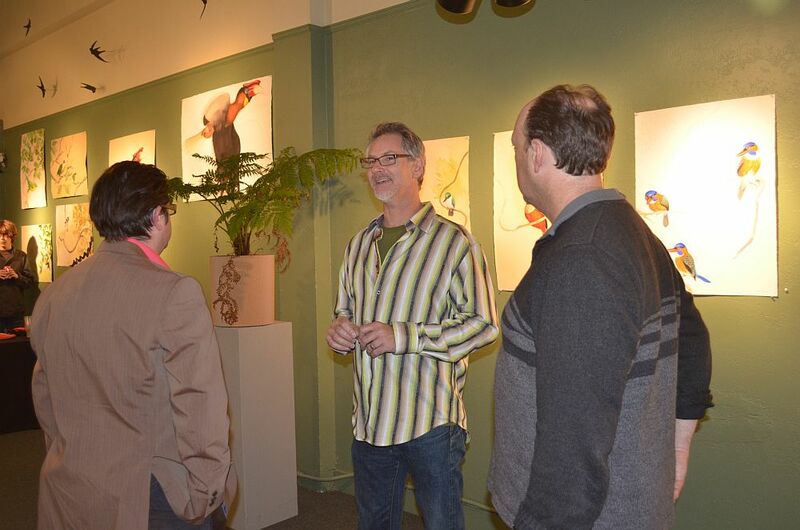 Opening Reception: Thursday, February 2, 7 – 9 p.m. 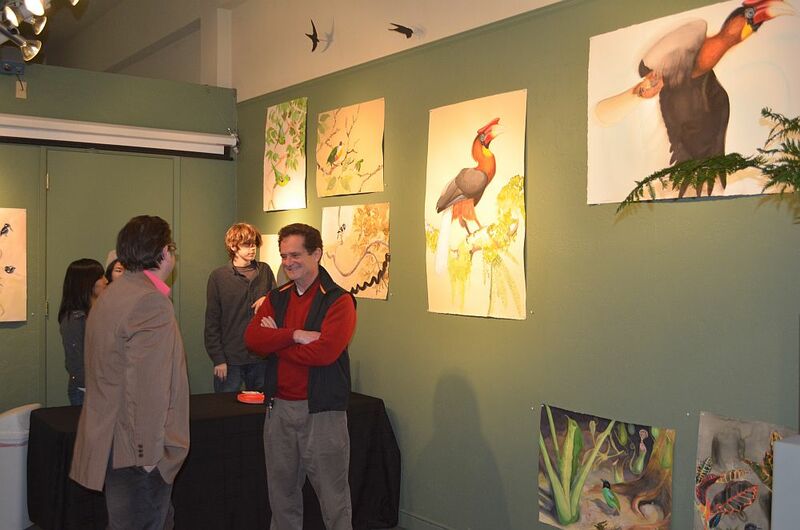 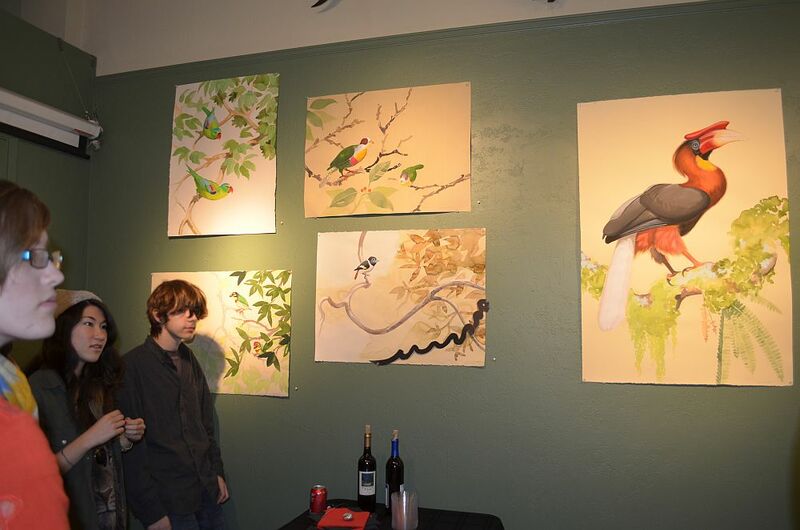 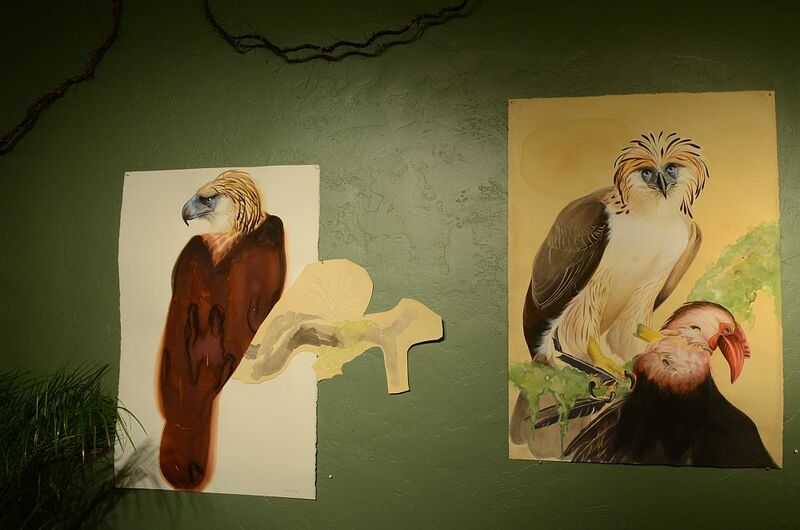 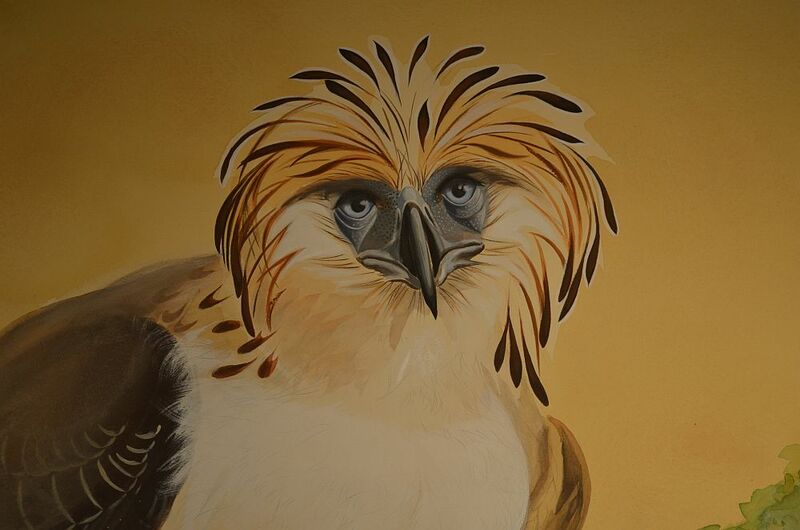 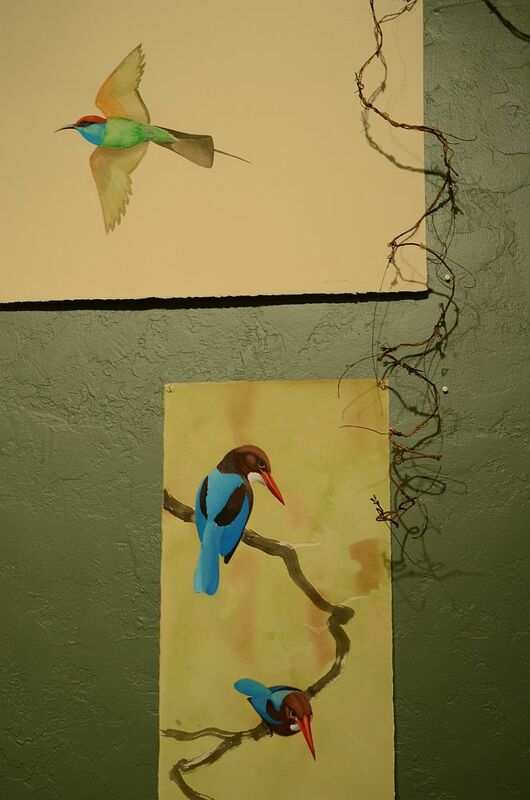 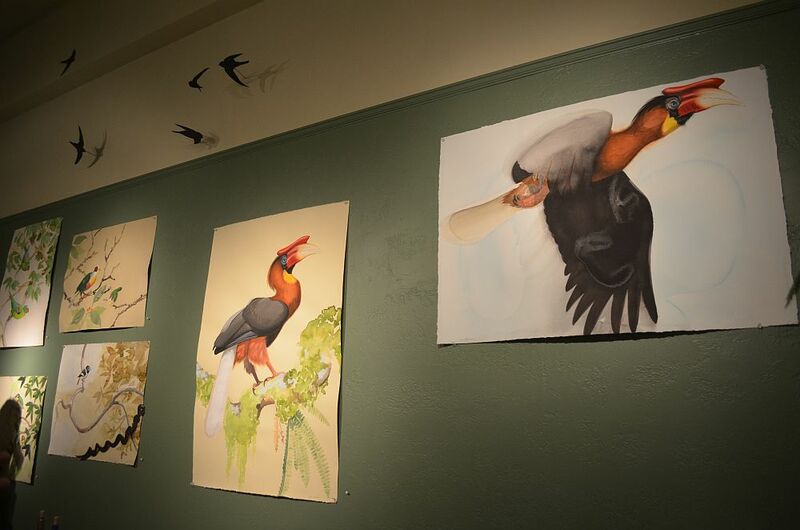 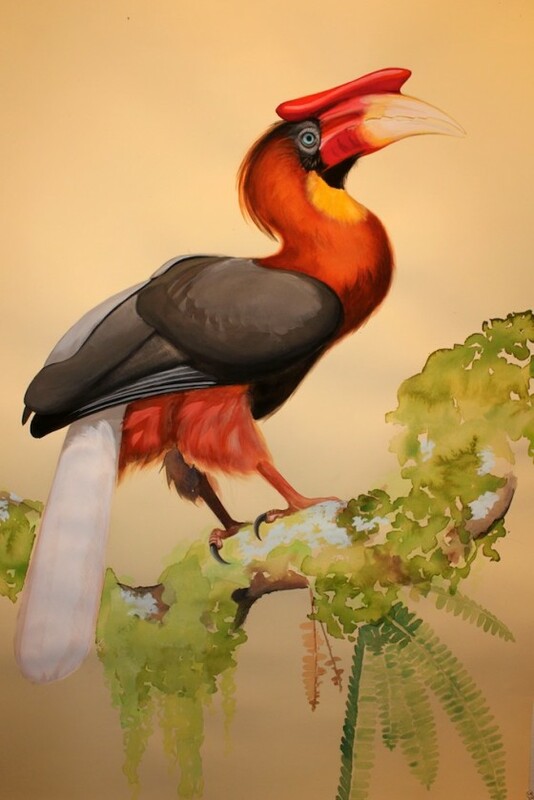 This exhibition featured works on paper of the iconic and critically endangered Great Philippine Eagle and the other beautiful endemic birds of the Philippines, including the Rufous Hornbill. 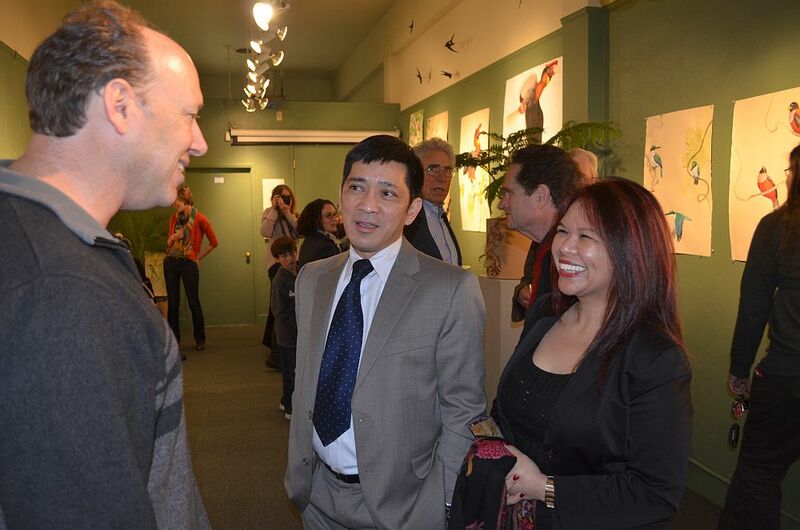 There were living plants and an audio installation that highlighted sounds of the Mindanao jungle. 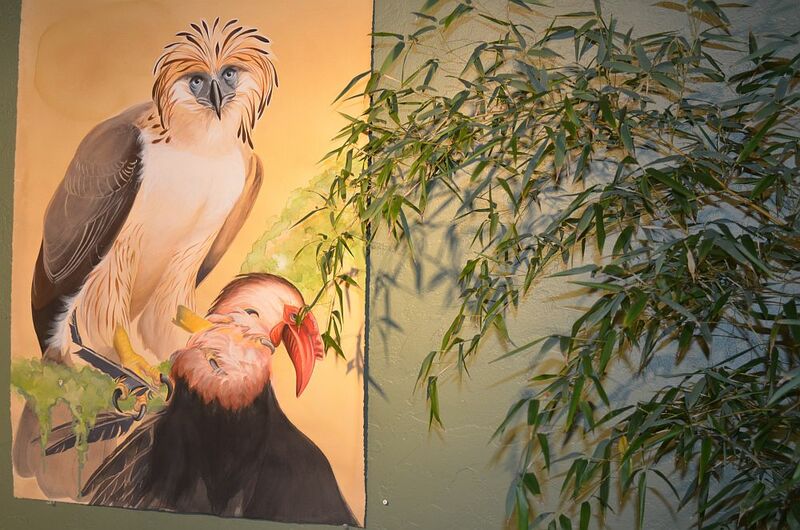 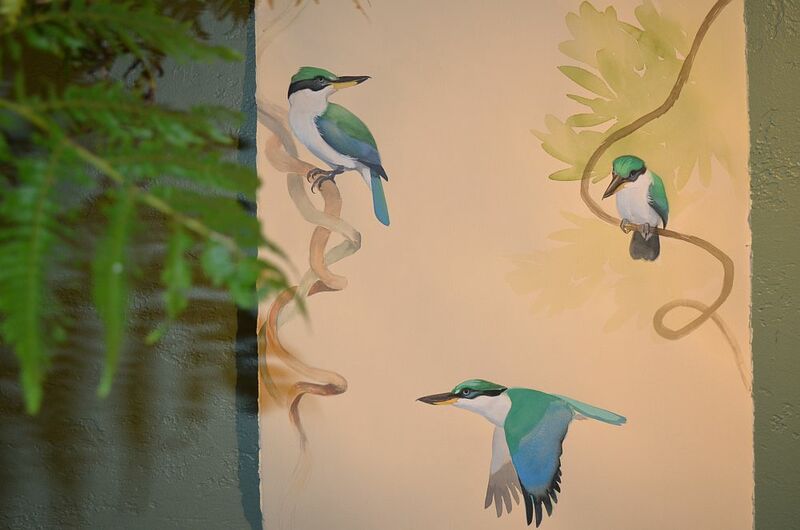 The show shined a light on the rare and beautiful Philippine birds, and the challenges and tension these creatures face to survive and share a sustainable future with an ever growing Filipino population.